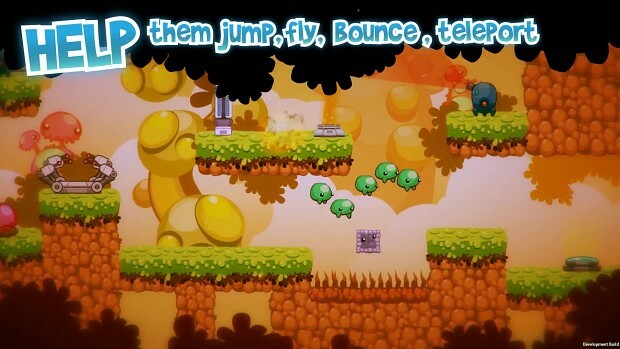 Puzzle-Platforming Fun With a Brand New Twist! "So Many Me" is a 2D puzzle platformer starring Filo and his band of misfit clones as they attempt to save a world threatened by an ancient, malevolent evil. Using their combined powers, Filo and his fellow Me must puzzle their way through a land of exotic creatures, devious traps, and evil minions.